Britain’s delay over the renewal of Roman Abramovich’s visa comes against the backdrop of a wider clampdown on Russian oligarchs. Its sanctions on Moscow, however, contain holes. Closing them requires EU support and a readiness for the City to lose out in the crossfire. UK lawmakers said on May 21 that Britain should set out a “coherent and pro-active strategy” to counter Russian state aggression. Parliament’s Foreign Affairs Committee called for "stronger political leadership" to show the government's commitment to stopping illegal funds being laundered in London. It also proposed stopping Russian banks already subject to sanctions from underwriting sovereign bonds. 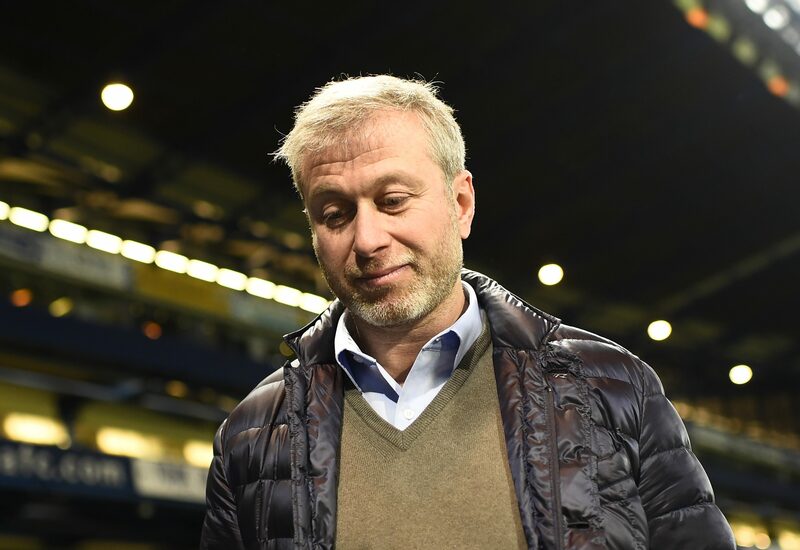 British authorities are yet to renew Russian billionaire Roman Abramovich's visa after it expired last month, two sources familiar with the matter told Reuters on May 20. Kremlin spokesperson Dmitry Peskov told reporters on May 21, in response to questions on the renewal of Abramovich's visa, that Russian business had faced “various manifestations of unfair and unfriendly treatment”.